The people's choice?! 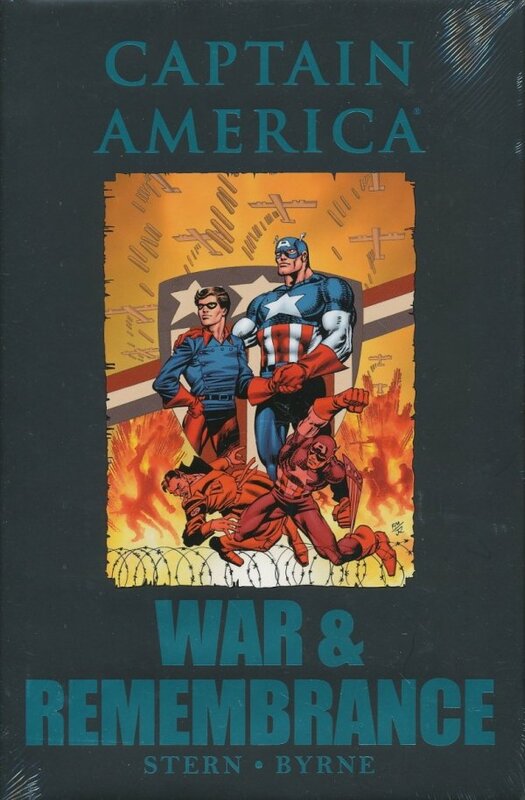 Captain America's endless war on crime and tyranny sets him against new enemies and old, from an army of robot replicas to the black deeds of Baron Blood! Plus: Captain America for president! Guest-starring the Avengers; S.H.I.E.L.D. ; and the late, great Union Jack! Featuring Cobra, Mister Hyde and Batroc the Leaper! The complete Stern/Byrne run, culminating with the standard-setting version of Cap's awe-inspiring origin!